Because my forum has some tech issues (that I am not savvy enough to fix), and because people still use it to connect with CPs… Well, I thought I’d start a post here instead, where you all can connect in the comments! Just share the following info in your comment, read over what others have shared, and CONNECT! And if you want more information on critique partners and beta readers, here are some posts I’ve written in the past. Hey, guys. I’m sure you’ve seen that Aleppo is in trouble. Civilians are dying, and they need our help. So I’m doing a FLASH AUCTION and winners will be picked in 24 hours at 11:59:59 AM EST tomorrow (Dec. 14). Whatever you donate, I’ll match for the White Helmets. A signed paperback of Truthwitch. A 30 minute Skype chat to discuss the critique, publishing, whatever! The White Helmets, also known as the Syria Civil Defense, is a volunteer civil defense non-governmental organization that operates in rebel-controlled Syria. Their mission is “to save the greatest number of lives in the shortest possible time and to minimize further injury to people and damage to property.” The bulk of their activity in Syria consists of urban search and rescue, medical evacuation, evacuation of civilians, and essential service delivery. Since the intervention of Russia in Syria, much of the work of the White Helments has been responding to attacks by Russian Air Force attack aircraft, and right now, things are really bad. The White Helmets need our help so they can keep evacuating, rescuing, and aiding civilians trapped in Aleppo. Help Aleppo in a charity auction! 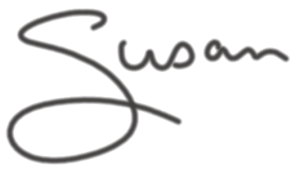 Bid on a 10p + query crit from @stdennard, 30min Skype chat, & signed #Truthwitch! Leave a comment below with your bid amount. You can leave as many bids as you want! The final bid must come in on or before 11:59:59 AM EST on December 14, 2016. I’ll keep track of time-stamps just to be safe. The highest bid will win, and I’ll contact the winner! Note: this is international! No boundaries here for prizes or good deeds! Thanks, everyone — for reading. For spreading the word. For reading my blog post. And here’s to helping Aleppo! Thanks to the trials of Windwitch, it’s been a while since I had the time to offer up my critiquing time in the name of charity. But here we are again! This month, I want to raise money for the children displaced by ISIS. Why? Because despite my own country falling to pieces, there is still a massive war going on in the Middle East. I was recently listening to the BBC World Service, and they were discussing Syria’s “Lost Generation” — an estimated four million Syrian children, who have no means of getting to school because of terrorism. And it’s not just Syrians, of course, who are affected. Which is why we have to help in any way we can — and it’s why I have chosen Islamic Relief USA for this month’s charity auction. A signed advanced copy of Windwitch. Learn more about Islamic Relief USA on their website, and remember: you CAN make a difference. Even if you can’t participate in this auction, simply spreading the world can effect change. 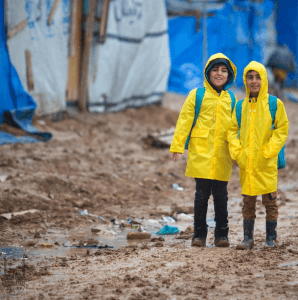 Help refugee children reclaim life! Get a 25-page crit from @stdennard + 30-min Skype chat + signed #Windwitch ARC! Win a 25-page critique from @stdennard, a 30-min Skype chat, & signed #Windwitch–plus donate to a good cause! The final bid must come in on or before 11:59:59 AM EST on December 5, 2016. I’ll keep track of time-stamps just to be safe. Thanks, everyone — for reading. For spreading the word. For reading my blog post. And here’s to making the world a better place, one donation at a time! It’s that time again! Time for a charity auction! I’m a bit late (erm, a whole month!) thanks to touring, but hey! Better late than never. 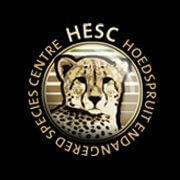 This month, I want to raise money for the Hoedspruit Endangered Species Centre. Why? Because conservation is one of the most important causes to my heart. It’s probably the greatest passion of my life and what drove me to work in fisheries during my time with marine ecology. It’s why I keep the Seafood Watch List on my phone and nag my friends about choosing responsible fisheries. It’s why I dream of one day uniting career as writer with my love for ecology and the environment. Now then, let’s do this! You all know the drill by now: whoever bids the most will win, and I’ll match the donation from my own pocket! Matimba, saved at one month old after his mother was brutally killed by poachers. I first fell in love with the HESC after I discovered their instagram. They share the most incredible, heartwarming (and sometimes heartbreaking) images of the various wild animals they save. The rhinos are my favorite. Oh, and I love the cheetahs. And okay, and the caracals are kind of amazing. FINE. 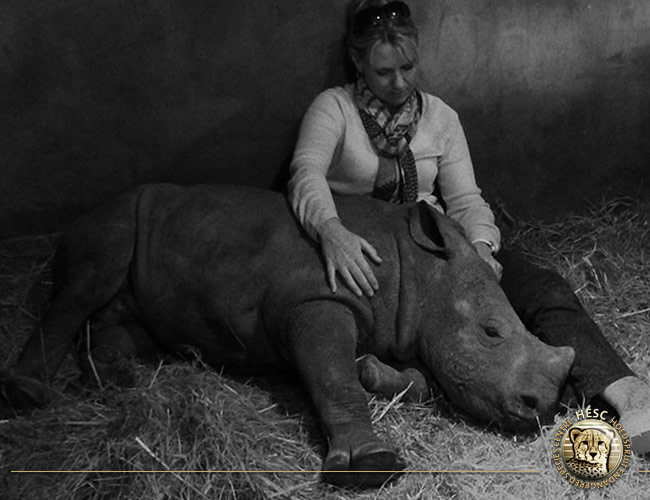 I love all the endangered critters, and I want to support this incredible center that helps heal and protect them. A hands-on Student’s Program to conservation and adventure enthusiasts from around the world. Learn more about HESC on their website, and remember: nature is our most valuable resource. Once it goes, humanity goes too. 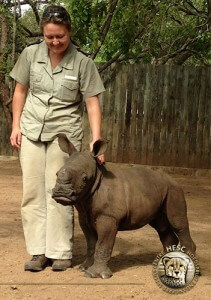 Gertjie, orphaned at 3 months old and the first rhino at HESC. The final bid must come in on or before 11:59:59 AM EST on April 18. I’ll keep track of time-stamps just to be safe. Win a 25-page critique from @stdennard, a 30-min Skype chat, & a signed book–plus donate to a good cause! It’s that time again! Time for a charity auction to help raise money for different causes close to my heart. This month, I want to raise money for the Good Work Foundation. 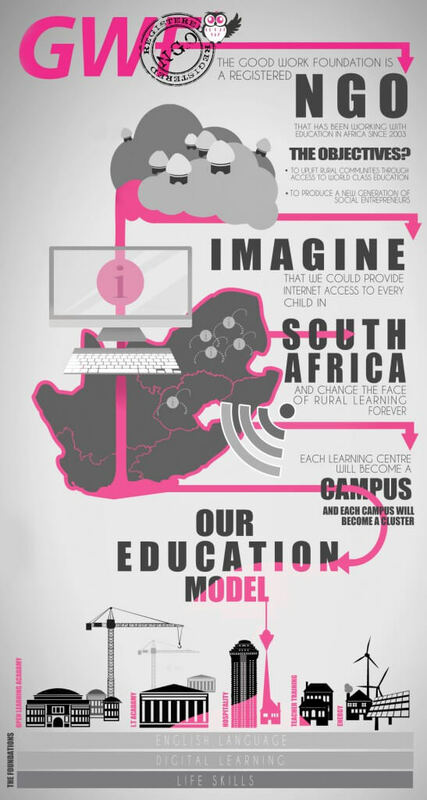 GWF’s dream is to provide digital learning centers and access to world class education and opportunity to the rural people who have chosen wildlife as their economy. So let’s do this! Whoever bids the most will win, and I’ll match the donation from my own pocket! A 15 minute Skype chat to discuss the critique, publishing, whatever! I first heard about GWF while reading Boyd Varty’s incredible Cathedral of the Wild. Kate Groch (who founded GWF) was Varty’s tutor, and after reading Varty’s book, I felt like Groch was as much my friend as his. And more importantly, I found I’d become a true believer in the cause she’s working toward. Remember what you have; remember what they lack; and let’s try to fill that gap! Thanks, everyone — for reading. For spreading the word. For reading my blog post. And here’s to a charitable new year!